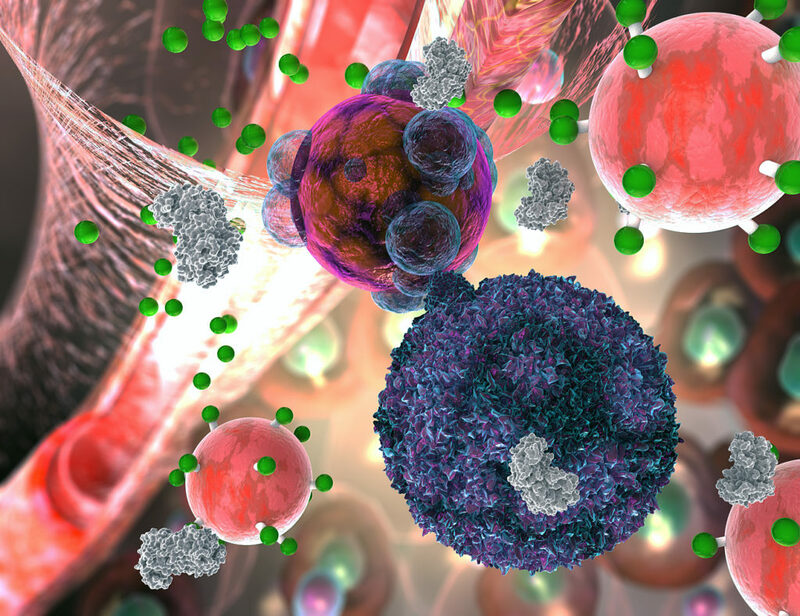 LSI has received a $1.8 million grant from the National Cancer Institute at the National Institutes of Health to develop activity sensors to monitor responses to cancer immunotherapy! This work will expand our sensor platform, which has already been used to detect thrombosis, liver fibrosis, cancer, and organ transplant rejection. Read more about this work here. Congratulations to Mimi for winning a PURA Award! President’s Undergraduate Research Awards fund student salaries to conduct undergraduate research with Georgia Tech faculty and offset travel expenses for undergraduates to present their research at professional conferences. Our recently published paper in Nature Biomedical Engineering was highlighted in Nature Reviews Nephrology! Our work on activity sensors for early and noninvasive detection of acute transplant rejection was just published in Nature Biomedical Engineering! Organ transplantation is the only effective therapy for end-stage organ diseases, yet a key barrier to successful transplantation is acute transplant rejection, in which host immune cells, predominantly T cells, recognize and destroy the foreign transplant. Detecting the onset of acute rejection is crucial for the long-term health and survival of transplant recipients. Currently, the core biopsy remains the diagnostic “gold” standard despite its invasiveness, risk of morbidity, and limited predictive power. Our nanosensors noninvasively monitor the dysregulated states of the immune system to predict the onset of rejection. FierceMedTech has named Glympse Bio, co-founded by LSI director Dr. Gabe Kwong, as one of its Fierce 15 for 2018. Each year FierceMedTech spotlights 15 of the most innovative and promising startups in the medtech industry. Read more about what makes Glympse fierce here and here. Brandon gave a podium talk titled “Biological Bits for Computing Classical and Quantum-Inspired Algorithms” at the Complex Active and Adaptive Material Systems Gordon Research Seminar in Ventura, CA. This conference was focused on formulating new ways to inscribe the vital functions found in biological systems into synthetic materials and complex structures. Congrats Brandon and great to hear your talk was well-received! The global prevalence of nonalcoholic fatty liver disease (NAFLD) and non-alcoholic steatohepatitis (NASH) has risen precipitously over the past two decades in parallel with the worldwide obesity epidemic, and these diseases are associated with progressive fibrosis and an increased risk of liver cancer. The field lacks an integrated understanding of risk prediction, pathogenesis and validated biomarkers to predict or track disease progression without reliance on liver biopsies. Dr. Kwong presented work from our lab and Glympse Bio harnessing synthetic biomarkers as protease activity sensors for noninvasive monitoring of NASH. LSI is part of a team of researchers from Georgia Tech, Emory, Duke, Rockefeller, and UGA that has been awarded funding from DARPA for ‘Thwarting Influenza with RNA-powered Modulators (ThIRM)’. The DARPA PReemptive Expression of Protective Alleles and Response Elements (PREPARE) program is aimed at delivering a capability to generate programmable gene modulator MCMs (PGM-MCMs) to enable safe, transient, and preemptive activation of intrinsic host defenses against a variety of threats to health. The 16th International Nanomedicine and Drug Delivery Symposium highlights new groundbreaking discoveries and developments in nanomedicine and drug delivery. Revolutionary advances in this area require collaboration amongst researchers working in a diverse array of fields including nanotechnology, materials science, imaging, cell biology, tissue engineering, gene editing, drug and gene delivery as well as clinical research. Dr. Kwong’s talk “Harnessing protease activity as ‘biological bits’ for programmable medicine” demonstrated our approach of using proteases to guide next-gen treatment regimens. LSI welcomes Anirudh to the lab from the University of Texas at Austin where he completed a B.S. in Chemical Engineering and a B.S. in Mathematics. Read more about him here!